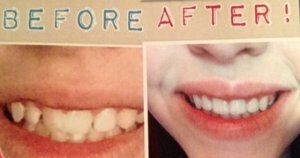 In this guest blog, 15 year old Liv, who hopes to be a dental health professional, talks about the struggle to keep her teeth straight after orthodontic treatment and looks at new evidence on how well retainers do the job. This is the first blog in our new series Evidence for Everyday Health Choices. Getting my teeth straightened was a MASSIVE deal. My front teeth were crooked. To the orthodontist, it was a small defect; to me, it was the thing I was most insecure about. It made eating uncomfortable too. When I got them straightened, two years ago now, I felt so different, so confident! Getting my brace had been a euphoric moment! When the orthodontist said “yes, we can put a brace on those & straighten them out!” it felt like Christmas and I’d just got the present I’d always wanted. Throughout the process, I could see my teeth getting straighter, bit by bit. It was like running a race, getting closer and closer to the finish line, not caring that it hurt, because I was so focused on getting to the end. When the brace came off, it didn’t seem real! I couldn’t stop smiling! My teeth were straight but would they stay straight? I have a love-hate relationship with my retainer! I was made well aware that my teeth might shift back, but I thought it wouldn’t happen to me, if I did all the right things. It was going to be really important to wear a retainer at night and I was determined to wear it every night, come what may. In the fortnight I was waiting for it to be made, I could feel with my tongue that my teeth didn’t make the perfectly smooth curve I’d felt when I first got the brace off. It was a struggle to make the new retainer fit and I was told to wear it all the time for the next week. After that, I wore it every night, but I had to bite down on it to keep it in place. It got holes in it and eventually snapped. In the time it took to make a new one, my teeth had shifted so much that it didn’t fit at all. Another had to be made. They gave me two this time, so I’d have a spare if one broke. So, my retainer and I have a love-hate relationship! I like the fact that it’s comfortable in my mouth, soon after I’ve put it in, and that it doesn’t affect my speech. But I HATE how hard it is to clean. I still have to bite down a bit to keep it in place. They’re expensive to replace too. I’ve since learned that my type of retainer is a thermoplastic retainer. I just had what I was given, but I knew there were different types as my friends had retainers with a wire (if I’m honest, I was rather looking forward to choosing a pink sparkly one of those!). None of my friends with the wire types seem to have had the problems I’ve had with my retainer. So I was interested to hear that the Cochrane Oral Health Group has done a systematic review of the best evidence on retainers. Perhaps this could tell us (and our orthodontists) which type of retainer is best, or help people like me decide which might suit them best. If it’s durable, cost isn’t too big an issue perhaps, but it’s a consideration. Pink and glittery would be an added bonus, of course! Colour aside, is that all too much to ask? Do different types do an equally good job? Better look at the evidence. 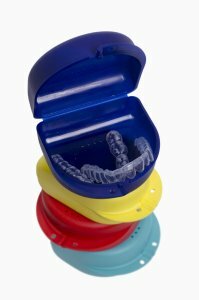 How do different retainers compare? 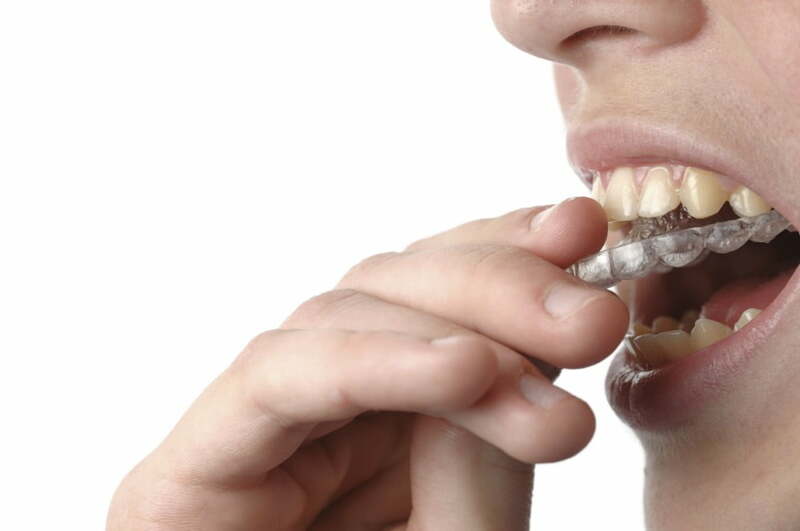 The Cochrane review has evidence from 15 randomized controlled trials with 1722 adults and children, comparing different types of retainers. The review authors hoped to find out how the retainers compared for teeth stability, retainer failure (breaking, getting holes in them or being lost), unwanted effects on oral health and how satisfied people were with them. Cochrane reviews always include an assessment of the quality of the evidence and how much the research might have been subject to bias. Most of the studies were assessed as low quality so it’s not clear how the retainers compare. But one study, comparing full-time with part-time wear of thermoplastic retainers, had better (moderate quality) evidence. It suggests that wearing them part time rather than all the time probably makes no difference to teeth stability, but this finding could change when more research is available. So that’s all this research can tell me about how well they keep teeth straight. How about the other things on my retainer wish list? So what difference does this make to choosing our retainers? Not as much as I would like! Let’s hope that one day I’ll be doing a blog on this with more definitive evidence! Until then, we’ll carry on making a choice based on others’ experiences and/or what our orthodontists offer. The orthodontists working with Cochrane Oral Health identified this topic as high priority and I know it’s high priority for me and other ex-‘brace faces’! I hope we’ll see more and better research in the next update of this review. Editor: This is the first of our daily posts this week to launch our new series Evidence for Everyday Health Choices. You can read more about it here. Join in the conversation on Twitter @ukcochranecentr #EEHealthChoices. Tomorrow, we look at advice for parents of children with grommets about protecting their ears from water and whether the latest evidence can help their choices. Let’s get this straight: the evidence on retainers by Liv Chapman is licensed under a Creative Commons Attribution 4.0 International License. Based on a work at http://onlinelibrary.wiley.com/doi/10.1002/14651858.CD002283.pub4/abstract. Permissions beyond the scope of this license may be available at http://www.cochrane.org/CD002283/ORAL_what-best-method-maintaining-correct-position-teeth-after-orthodontic-treatment. Images have been purchased for Evidently Cochrane from istock.com and are not available for reproduction. Littlewood SJ, Millett DT, Doubleday B, Bearn DR, Worthington HV. Retention procedures for stabilising tooth position after treatment with orthodontic braces. Cochrane Database of Systematic Reviews 2016, Issue 1. Art. No. : CD002283. DOI: 10.1002/14651858.CD002283.pub4. Liv Chapman is 15 and about to start A levels at Bartholomew School, Eynsham. 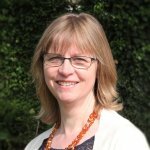 She will also be doing an Extended Project Qualification, looking at evidence, policy and practice on dental scale and polish. After A levels, Liv hopes to do a BSc in Dental Therapy and Hygiene. Her aspiration to become a dental professional stems from her experience of orthodontic treatment and the huge difference this made to her confidence. Liv is hoping to do some work with the Cochrane Oral Health Group and to write some more blogs on dental topics. She loves baking in her spare time, but feels a bit guilty about the sugar content of some of her favourites! Where I live the dentist told me the best is to wear fix retainers (up and bottom) for 5 or more years (even her had one for 5 years), and the ‘plastic’ (removable) retained 1 year for the upper part. I had similar front teeth crooking as you. My braces will be removed in 20 days (after 3 years of wearing them). I think wearing the fix retainers could be much better – they are tiny wires behind the teeth – and they may work better at keeping the teeth in place. btw, by ‘fix retainer’ I mean “permanent retainer”. Not removable one. I believe this is a column to ask questions about braces ……. I am seeking a second opinion in regards to metal braces. I got mine in September 2016. I’m 51 yr. old now. The reason for the braces was that I became self-conscious due to overbite and some crocked teeth. First, my Orthodontist removed 2 teeth (#4) so my front teeth could simply slip back into place. During those 2.5 years I had no issue wearing braces (except my teeth became stained despite the proper dental hygiene). Recently, my Orthodontist told me that it’s about time to remove braces and get retainer. I would love to getting braces off but don’t want to rush the result. I have tiny spaces/ tears between upper front teeth (definitely due to gums recession ) and I still have small gaps between teeth #3 and #5 (#4 got extracted). 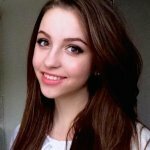 I would like to learn whether wearing retainer will fix those above mentioned or should I wear the braces for a little longer. I have some photos taken and if possible, would like to send it for your reference. Thank you so much for your response to this matter. I’m afraid we can’t comment on individual cases. I hope you can have some further discussion with your orthodontist to help make your decisions. You could ask him whether there is reliable evidence to help with these choices.